What do you do when you drive yourself to the ground – or in this case, to the hospital bed – amidst a successful acting career, working, partying non stop and being super unkind to your body? You pick yourself up, dust yourself off, and teach all you’ve learned about rebuilding a healthy life for yourself, to 1000s of women around the world through coaching, motivation, and mean girl mastering. 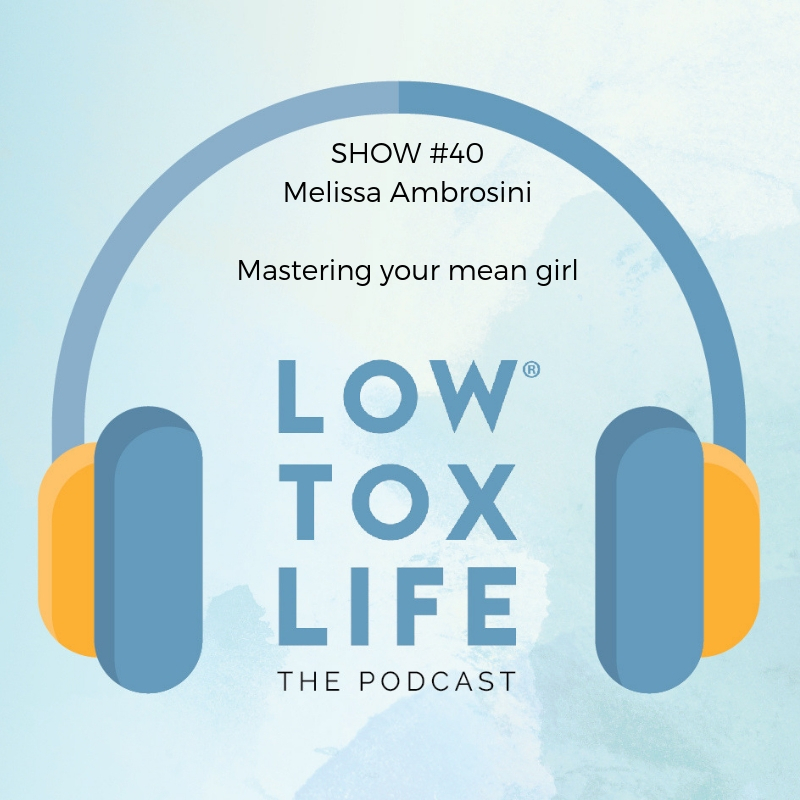 Melissa exudes health, joy, and an unashamed appreciation for her own self care, that inspires all who cross her path to ditch the guilt and have the darn massage. If you struggle with finding the space in your life to be kind to yourself and fill up your cup, you absolutely need this chat in your ears while you take a walk in your favourite spot and remind yourself that with your own health and vitality comes the ability to do all the things you want for others. – Ask your kid/s, or those around you, to ‘rate’ you as parents or as a friend / family member! Strive to be the best version of yourself. – Know the importance of self-care / self-love – if you are ’empty’ then you cannot show up as the best person in whatever the circumstances. – Practice CCC = Crystal clear communication! – Become the queen or master of self-care! THIS WEEK’S LIVE HAPPIER, HEALTHIER CHALLENGE: Strive to become a queen or master of SELF-CARE!